Q1: What is the reason for the specific increase in funding for Irish medium schools? John O’Dowd: There has been an increase in funding to Irish-medium schools since last year. There are a number of reasons for this, including the growth in enrolments at Irish-medium schools – enrolments have risen by almost 6% over the past year compared to less than 0.5% across all other schools. Furthermore, the principle behind my changes to the funding formula was to ensure we better targeted disadvantage, as the evidence clearly shows that social disadvantage is strongly linked to poor educational outcomes. Levels of free school meal entitlement, the measure used to identify social disadvantage, are generally higher in Irish-medium schools than in other sectors, therefore many Irish-medium schools will see a subsequent increase in their budget. In my decisions on the funding formula, the only change specifically benefitting the Irish-medium sector was in post-primary schools. I recognised the challenges associated with delivering the curriculum and the Entitlement Framework through the medium of Irish and have decided to support these schools by increasing the per-pupil support for curriculum delivery. Let me be clear, however, my changes to the formula are about tackling disadvantage wherever it is and about ensuring every child has the opportunity to get the most from his or her education. The changes are not about favouring one sector over another. Q2: How will the department ensure that underachievement by FSME pupils is addressed by this additional funding? What checks are in place to monitor this? Or is it entirely up to the schools how they spend their additional allocation? 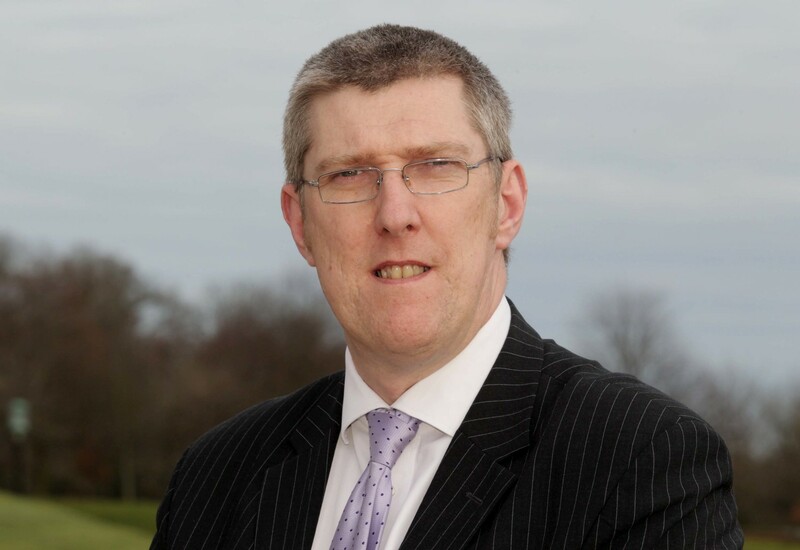 John O’Dowd: Whilst there was strong support for the principle of directing additional funds to support our most deprived pupils, this was matched by the very strong view that schools in receipt of additional money should be able to demonstrate its impact. I am fully supportive of this. Individual schools and their Boards of Governors will need to give careful consideration to how this additional money can best be used to address the individual needs of these children. There is a need to implement robust accountability mechanisms whilst still being mindful of the need not to overburden schools with additional bureaucracy. It must be however be recognised that some improvements, such as improved attendance, increased parental engagement, etc will take place over a number of years. I have asked my officials to consider what accountability mechanism would best meet these needs. Q3: Is it likely the ‘transitional funding’ will be available for the 2015/16 school year as well? Is this something the Minister intends to seek Executive support for? John O’Dowd: Transitional funds can only be guaranteed for one year to allow schools who are experiencing losses in 2014-15 to make plans for 2015-16. The Executive has not yet agreed a budget for 2015-16. I intend to work with my Executive colleagues over the coming months to maximise the resources available to education next year. It is also important to point out that the ‘losses’ are relatively small and should not have a major impact for schools.